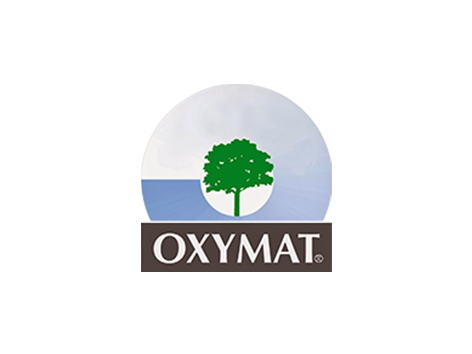 Oxymat is a Danish/ Slovak company established in 1978. The company is a leading international supplier of advanced Oxygen and Nitrogen generator systems with decades of experience in designing and manufacturing high quality oxygen and nitrogen gas generators for different fields and needs. Oxymat generators applications include medical uses, agricultural uses, fish farming, mining, water treatment and many more. 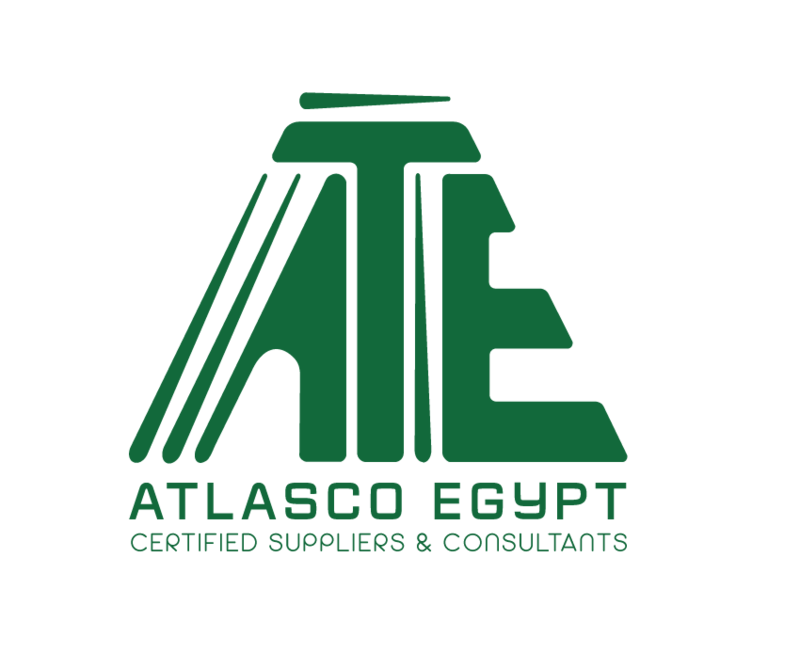 The Product Groups include: PSA Oxygen generators systems, PSA Nitrogen generators systems, Marine PSA Nitrogen Generators, & Hydrogen Generators. You can produce your own oxygen or nitrogen with Oxymat PSA gas generators creating high quality nitrogen or oxygen gases on-site. There will be no need to order in, store and stock check your liquid oxygen tanks or nitrogen gas cylinders when you can produce your own supply on site. Our generators are based on the well-known PSA (Pressure Swing Adsorption) technology, which is an air separation technique which will enable you to produce your own nitrogen or oxygen, using only electricity and atmospheric air. PSA technology can be used in all types of industries and will make you independent from liquid or cylinders supply.